Lost in fire and flood and remastered from original vinyl (1972), now fetching as much as $1,416, 'Folkal Point' (the official release, and the only one with the bonus track) represents a moment in time, captured for all time. Only 250 of the original available ever, and only 500 of this special edition were made. 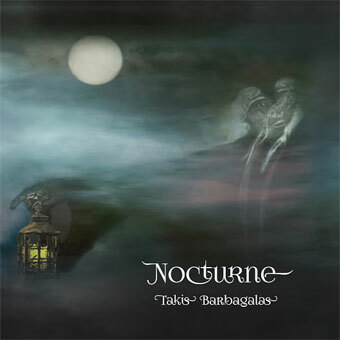 And now, this self-titled album, from its somewhat obscure origins rises again, through the determination and meticulous work carried out by Hoxa Sound and The Vinyl Factory. That original sense of ambition is now a collective sense of satisfaction. Beware unauthorised remasters! The band can make something if you buy the Hoxa edition, having made nothing out of any others for the last 46 years. The recording of this album did constitute a milestone in the career of Folkal Point, but not one that could ever have been anticipated. And what was achieved in that relatively brief period of the early 1970s has truly lasted a lifetime. 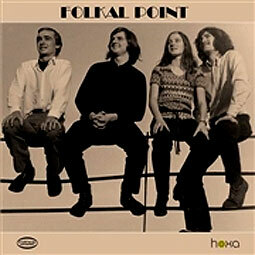 'Folkal Point' is a diverse, yet well balanced, collection of folk music stretching from a dark otherworldly place to a more enlightened modern time.